Empty White And Yellow Chairs On White Background With NOW HIRING.. Stock Photo, Picture And Royalty Free Image. Image 70446777. Stock Photo - Empty white and yellow chairs on white background with NOW HIRING sign in center. Business concept. 3d rendering. 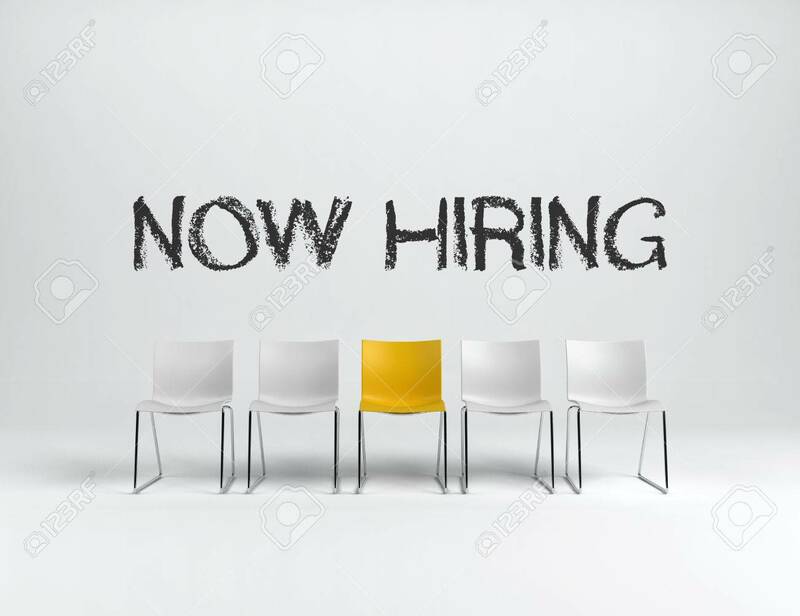 Empty white and yellow chairs on white background with NOW HIRING sign in center. Business concept. 3d rendering.